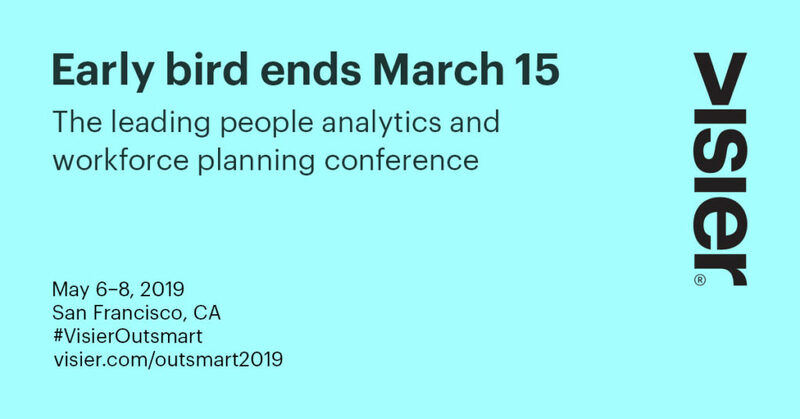 Your Can't-Miss People Analytics Conferences of 2019 | Visier Inc.
People analytics is no longer a nice-to-have, but a must-have for all HR leaders. Whether you’re just beginning your journey or looking to advance your practices, attending conferences is one of the best ways to accelerate the maturity of your data and analytics capabilities. If you’re looking to learn from top-notch thought leaders, expand your networking opportunities, or find the next innovative technology, our list of 2019 people analytics conferences and events will help you stay on top of the latest advances and trends. Need something closer to home? Consider coming to a Visier Power Lunch. These interactive networking luncheons focus on the best practices for using people analytics to achieve your HR and business goals. See when we’ll be coming to a city near you! What data-driven HR leaders can expect: The CHRO Leadership Summit has been designed to facilitate collaboration across industries and to hone leadership skills through the peer-based sharing of best practices from the leading practitioners and thought leaders in HR today. 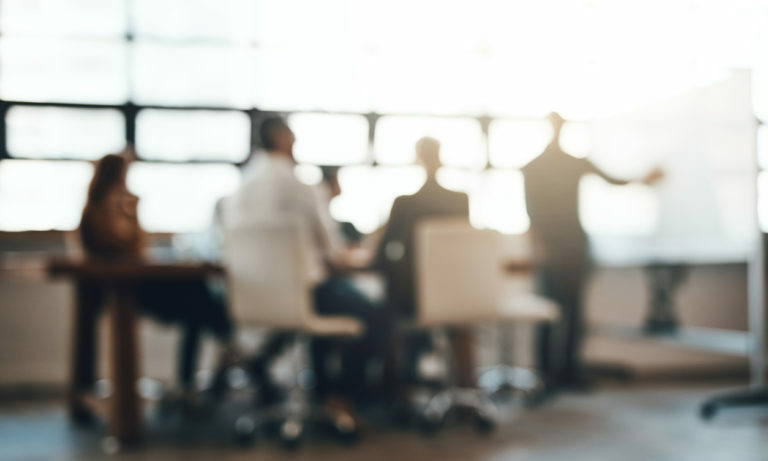 What data-driven HR leaders can expect: These intimate and private gatherings offer a trusted platform to establish and strengthen relationships as an extension of CHRO Executive Summits. Each dinner is structured as a Boardroom Forum, Collaborative Forum or a Game Changer Forum. The formats offer compelling content and the rare opportunity to connect with a select group of executives for ample, unparalleled networking. 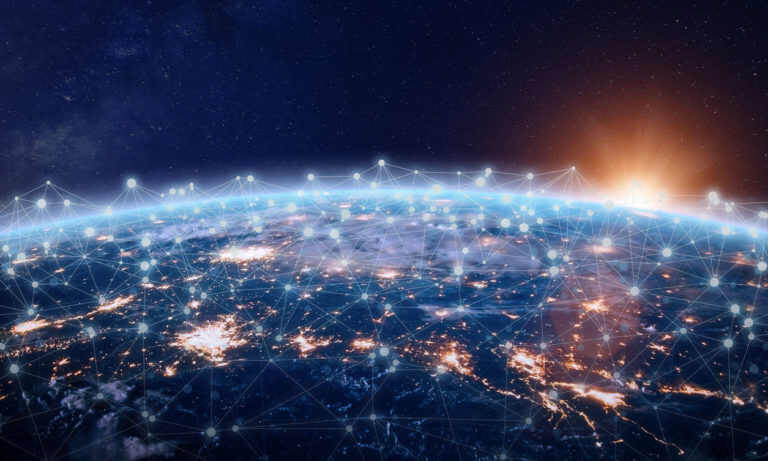 What data-driven HR leaders can expect: As data generation and use become more pervasive, it’s now our collective challenge to understand the boundaries and, in turn, choose wisely. Expect this year’s conference to feature the leading practices and ideas shared by many of the world’s foremost People Analytics leaders. What data-driven HR leaders can expect: The HRD Summit attracts senior HR leaders looking to share and exchange knowledge on the latest strategies and technologies available to improve their organizational performance. What data-driven HR leaders can expect: From understanding how to align business focus, to balancing the need for agile workforce planning cycles with long-term strategy, to building a people analytics dream team, you will learn to enable data-based decision making at your organization. What data-driven HR leaders can expect: This is the definitive HR event for forward-thinking people leaders from digital and physical retailers. Discover how to adapt to consumer behavior and exceed the new expectations of your employees and customers. What data-driven HR leaders can expect: This event is focused on bringing together proven and emerging talent planning & analytics leaders, practitioners, academics, vendors, and other influencers to authentically explore leading practices, emerging innovations, and other trends affecting the future of work and leader decision-making. What data-driven HR leaders can expect: Join leaders in data-driven HR at Visier’s annual people analytics and workforce planning conference. Expect case studies and best practices from top global brands on topics such as inspiring change through people analytics, moving to agile workforce planning, creating value through data-driven talent acquisition, adopting innovative learning and development practices, and much more. Early bird is on until March 15 — Register today! What data-driven HR leaders can expect: Discover how strategic people leaders at the heart of the industry’s most admired organizations will meet to radically rethink the way we work to transform the human experience in healthcare. What data-driven HR leaders can expect: This forum is where the most disruptive senior HR leaders in financial services can challenge traditional thinking around how to radically reinvent HR for the tech-centric, customer-oriented, data-driven financial services business of the future. 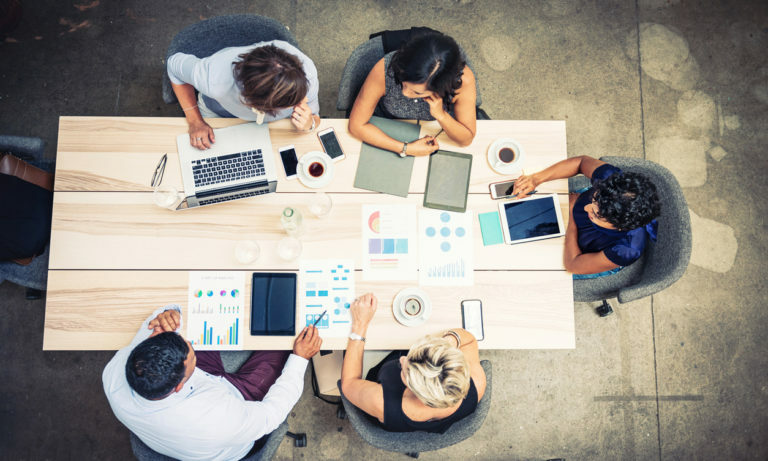 What data-driven HR leaders can expect: Designed for CHROsand their teams, Gartner ReimagineHR brings HR leaders together to learn how to drive innovation and transformation across their organizations. What data-driven HR leaders can expect: From SaaS to analytics, to big data to social media, and more—learn from industry experts on business processes and organizational successes enabled by technology. Expect topics to cover everything from best practices for buying and implementing technology to the digital disruptions coming HR’s way. With a background in Product Management, Business Development, and Marketing for technology start ups, Josie understands that market requirements – in the form of business problems – should drive technology. 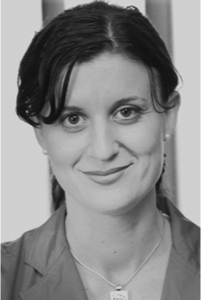 Experienced at market development, Josie has been an active thought leader for most of her career. When Josie’s not busy handling marketing for Visier, she enjoys travelling with her family, with a particular love for Italian beaches -- walk up espresso bars on the sand, who can beat that?